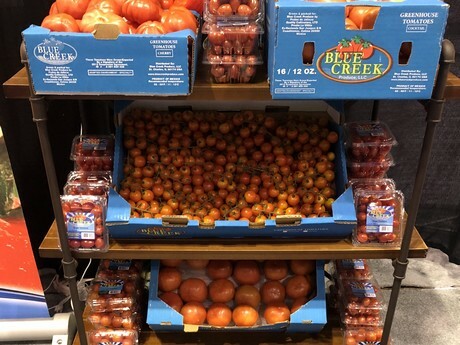 As North America undergoes the crossover from winter tomato production to spring, supplies look good and are expected to build. “When it comes to field-grown tomatoes, South Florida still has product. They’re going to start their spring crop within the next 10 days as they finish up their down south crop. The spring crop goes until June so it’s a short season,” says Roger Riehm of Bradenton, Fl.-based Blue Creek Produce LLC. Photo: Blue Creek Produce LLC. At the same time, regions such as Nogales, Az. are finishing up tomatoes and Mexico also continues its production. “Mexican supplies are okay. Not great numbers here. There are limited supplies as far as Romas and round tomatoes,” adds Riehm. 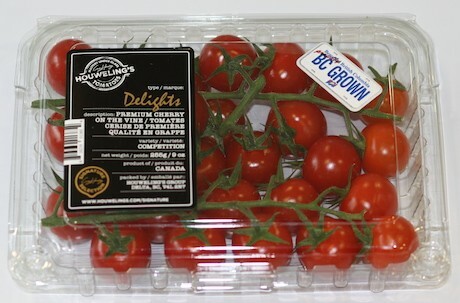 On greenhouse tomato production, David Bell of Houweling's Group headquartered in Delta, B.C., notes that production in Mexico is likely to go until the middle of May. And in the meantime, domestic production is building. “Production is year-round so as the days go longer, production increases. So overall availability on tomatoes is on the rise,” he says. In terms of pricing on tomatoes, pricing is currently steady. “Supply and demand are somewhat even. I think pricing reflects demand and there’s no shortage. It looks similar to last year, maybe 10-15 percent higher,” says Riehm. And whether it’s greenhouse or field, tomato growers are all looking ahead at May 7th on the calendar. Mid February, the U.S. Department of Commerce announced a withdrawal from the Tomato Suspension Agreement, a move that could result in higher costs, including a 17.65 percent tariff, on tomatoes for Mexican tomato growers. “There’s a lot of tension around this—everybody is watching May 7th,” says Riehm.